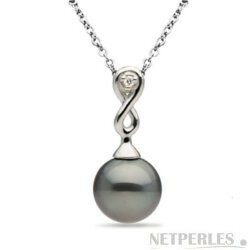 This 14k Yellow or White gold pendant features a beautiful perfectly round Black Tahitian Pearl, available in AA+ or AAA quality with a bright luster and a smooth surface. 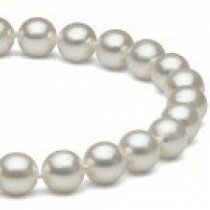 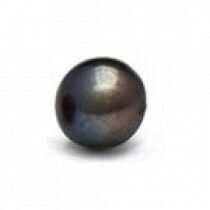 You can choose the size of the pearl, from 8-9 mm. 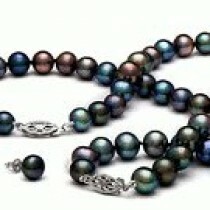 Black Tahitian pearls are absolutely natural black pearls. 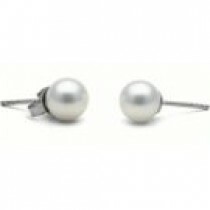 The pendant setting is finely crafted from 14-karat gold and set with a beautiful 0.025 cttw VS-G quality diamond. 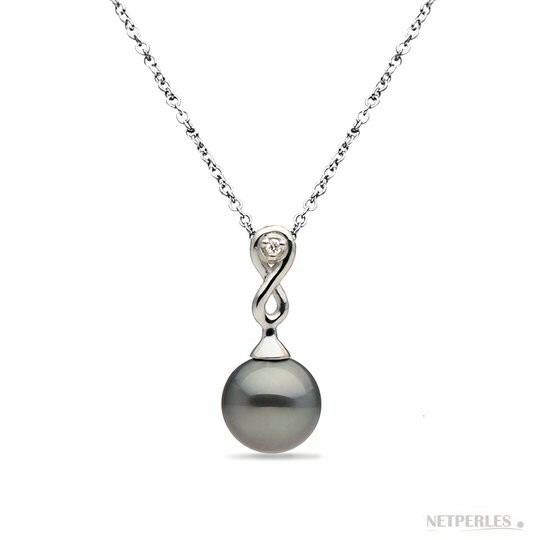 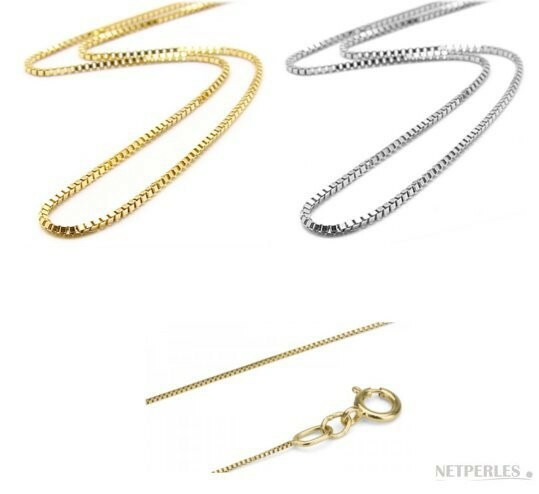 You can choose to purchase the pendant without a chain, or you can select from the Option Menu one of our chains so that you'll receive a ready to wear pearl jewel!